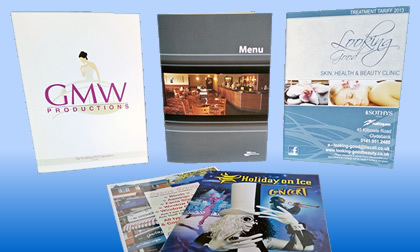 High Quality Brochure Printers | Low Cost UK Brochure Printers. 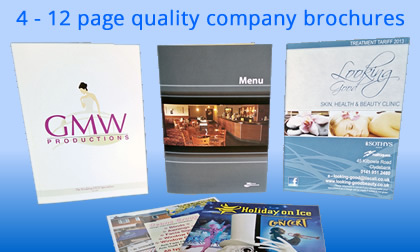 UK brochure printers of quality brochures and annual reports with four, eight or twelve pages. 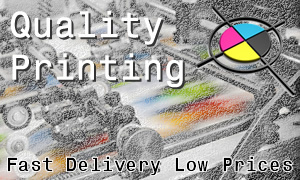 Online basic or premier artwork services available. 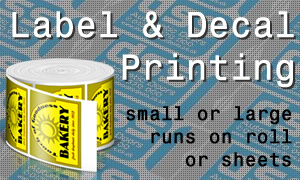 Printing will be delivered with a next day UK delivery courier service. 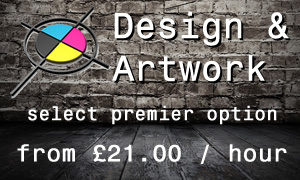 Supplying PDF Artwork. 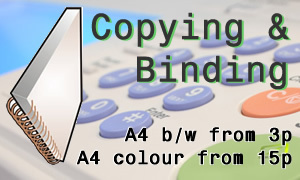 Do not have text any closer to the edges than 5mm and if the brochure is printed to the edge supply artwork with text converted to paths. Select the required template from the links below.